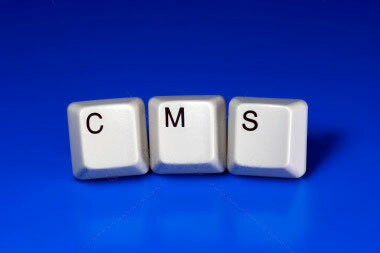 Our exclusive Content Management System (CMS) allows you to update your site at any time you wish, 24 hours a day 7 days a week, and puts you in control of your content so you can add new information as soon as it is relevant and remove anything that is outdated. It is an easy to use system requires only basic computer knowledge. The built in rich text editor allows you to write your pages just as you would do word documents. All the familiar icons and buttons are at your disposal. Upload your own pictures and include then anywhere you wish among your pages. Include links to other pages in your site or links to other pages on the world wide web by using an easy to understand dialogue display. There is no need to learn complicated markup code or syntax. If you do know some basic html there is also the option of editing the html code of the page to give you access to more advanced features.